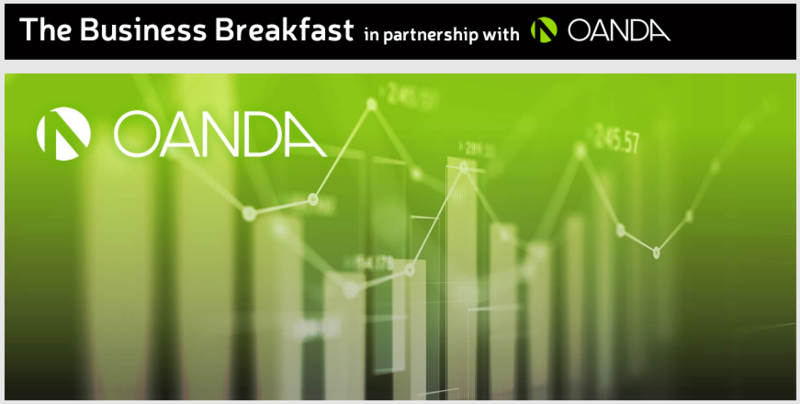 On the OANDA Business Breakfast this morning, Nick Howard and Senior Market Analyst Craig Erlam discussed the latest on Jaguar Land Rover and Brexit. Nick also spoke with the Japanese minister for public diplomacy and media, Shinichi Iida, about Prime Minister Shinzo Abe’s visit to the UK. Click on the link [...] to listen to the show.